Hope you all have a very Happy Mother's Day!!! What a lovely Mother's Day card! 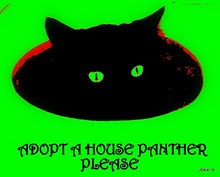 You kitties are very sweet! Happy Mother's Day to your mom! 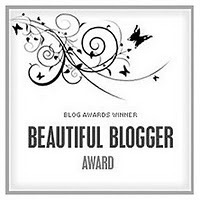 Also, congratulations on your "Beautiful Blogger" award! Your blog is very deserving! Awwwwwwwwwww!! what a great card for your mum! 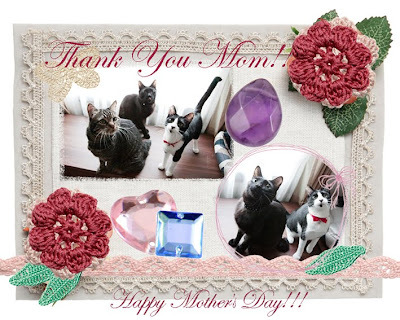 Happy mother's day to the lovely mum of beautiful Teko, gorgeous B-sensei and sweet Ku-sake!! Me and Charlie hope your mum has lots of treats and pressies today. Happy Mother's Day to your Mom and to Moms everywhere! 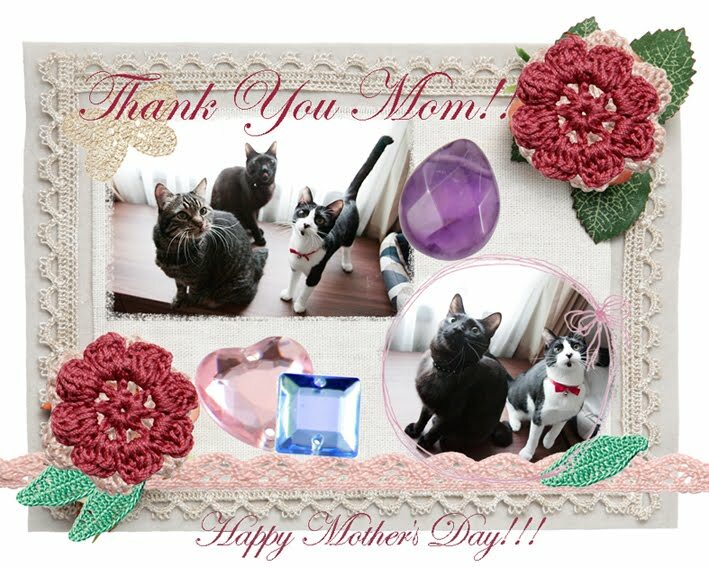 Happy Mother' Day to you and your Mommy, too!